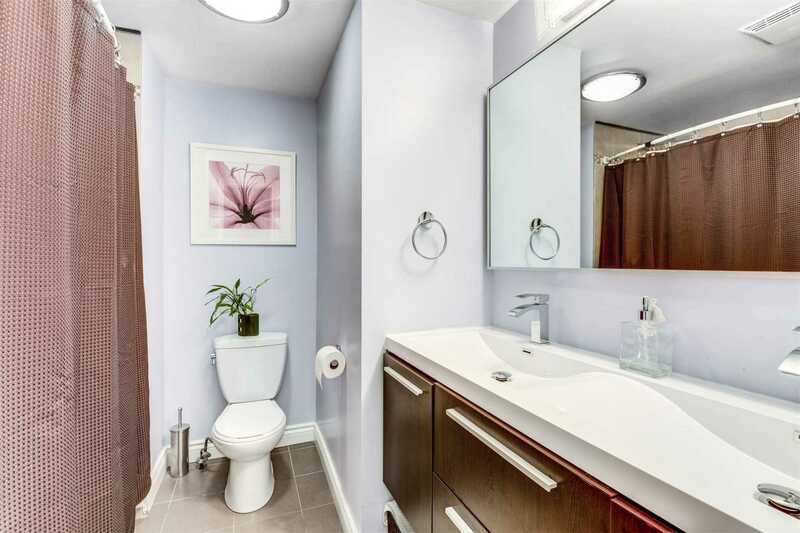 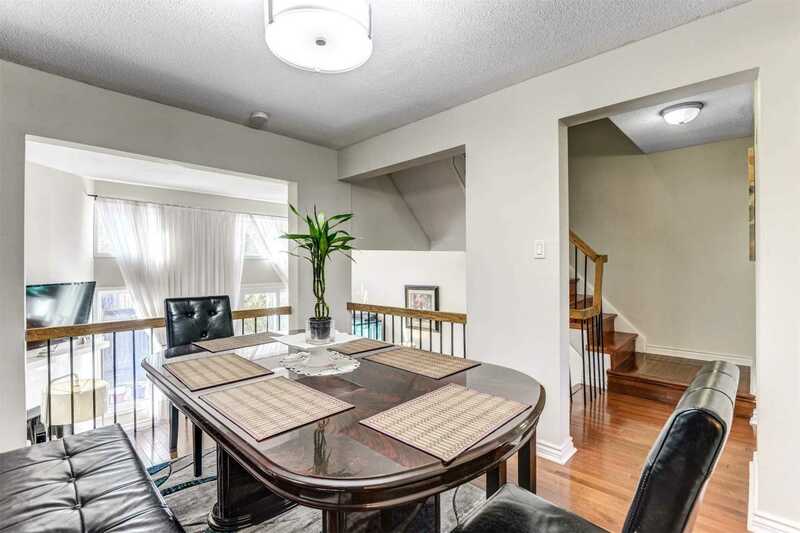 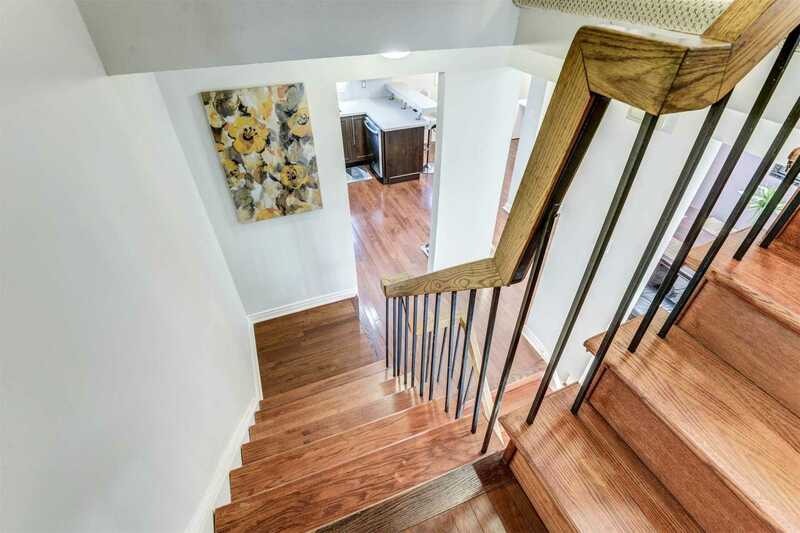 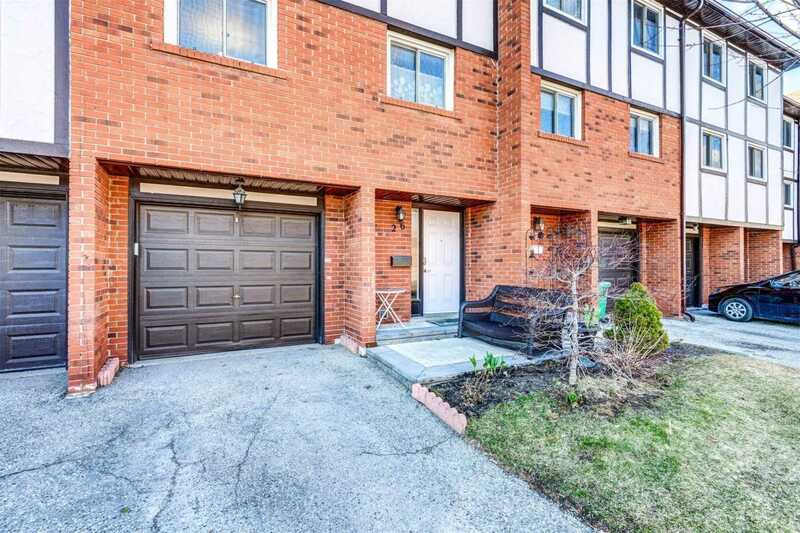 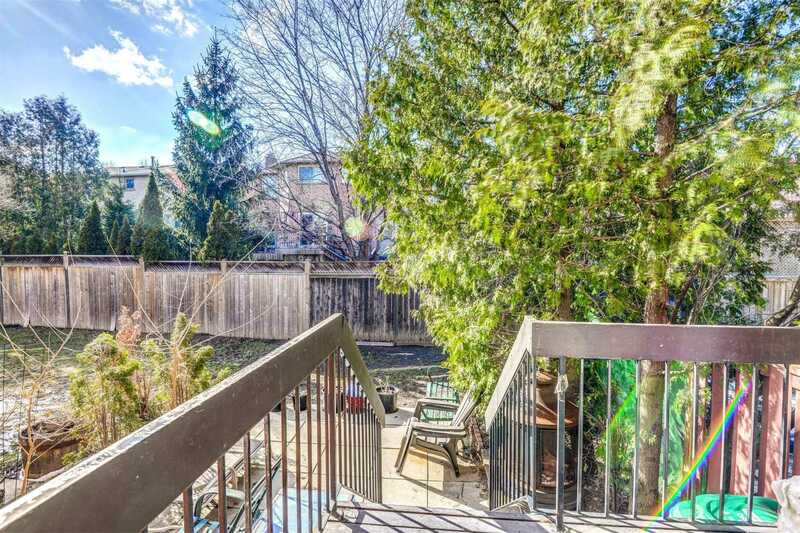 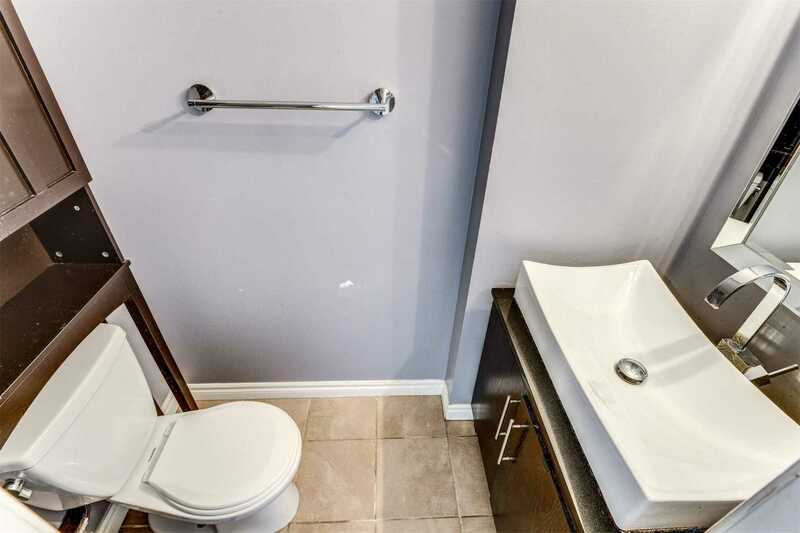 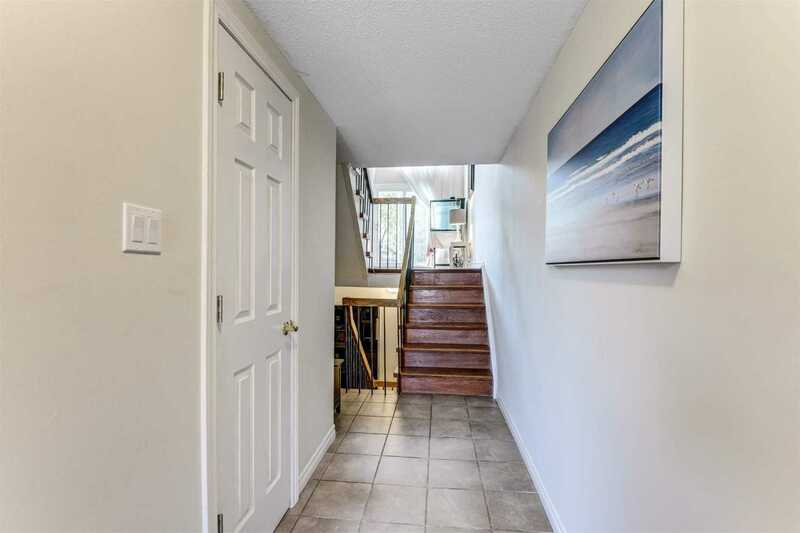 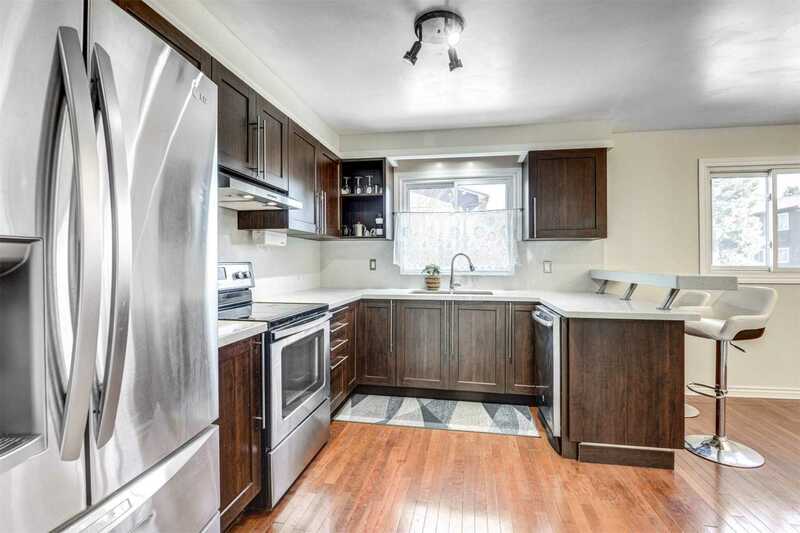 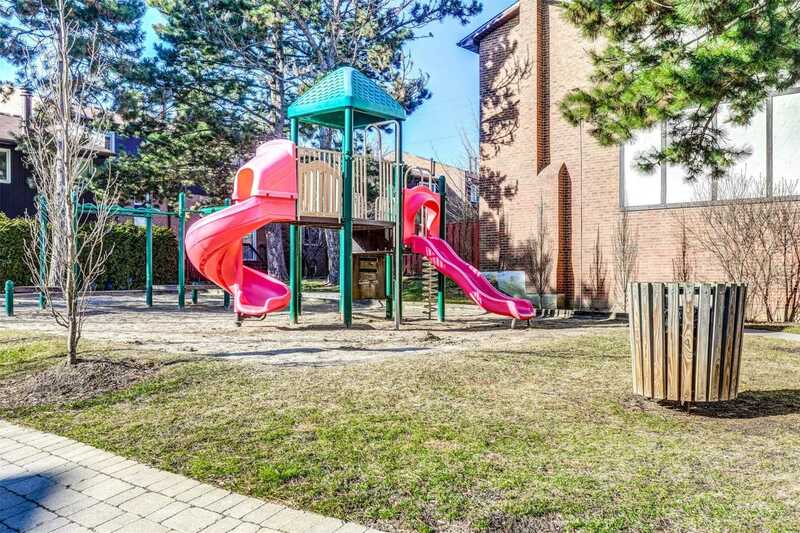 Description Bright And Spacious Townhouse In East Mississauga Rockwood Village. 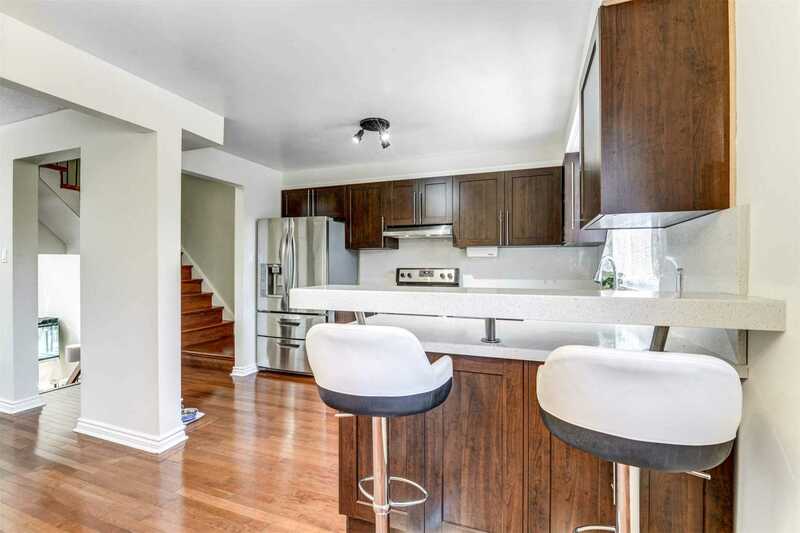 Modern Open Concept Renovated Kitchen With S/S Appliances And Quartz Counter Tops. 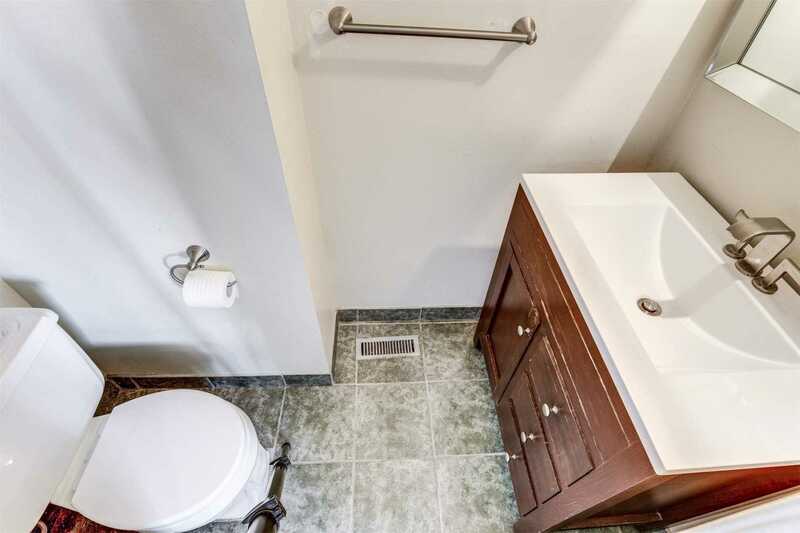 Renovated Bathrooms And Hardwood Floors On Main And Upper Levels. 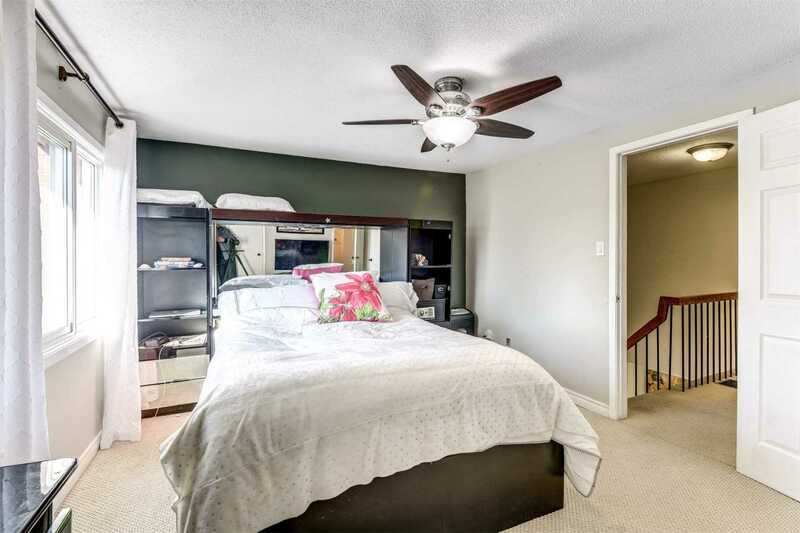 Beautiful Wood Burning Fireplace In Living/Family Room With High Cathedral Ceilings And Walk-Out To Private Patio. 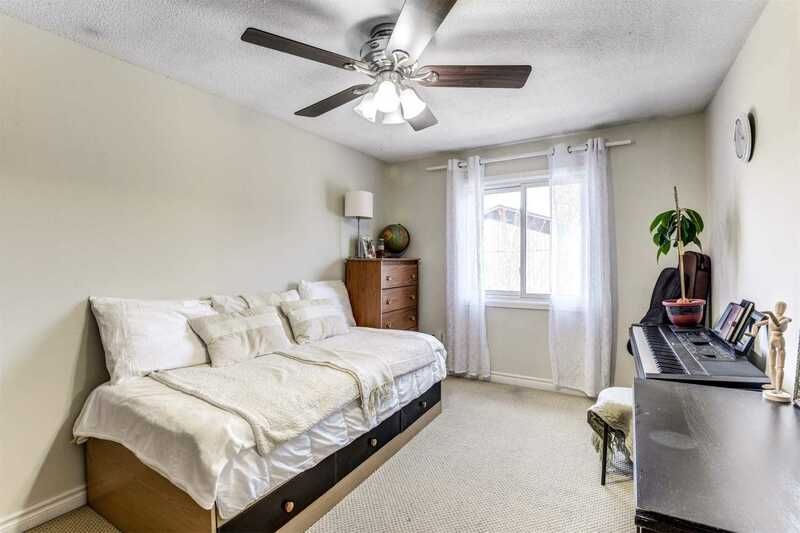 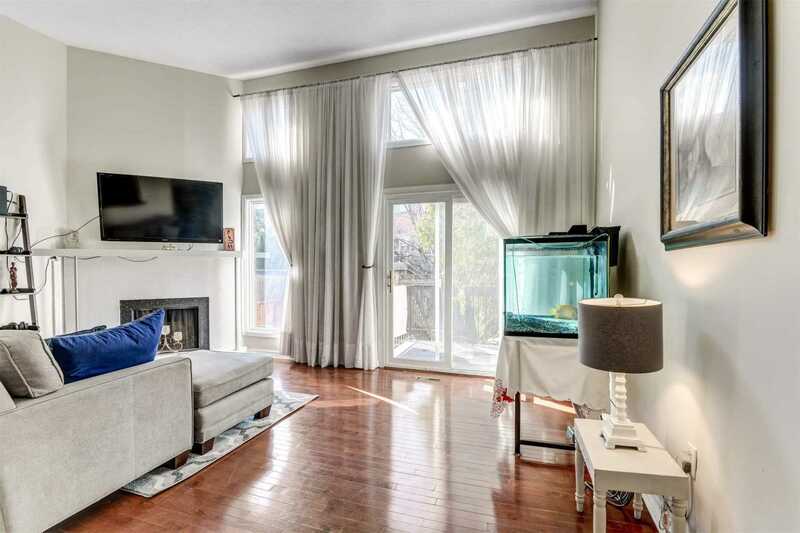 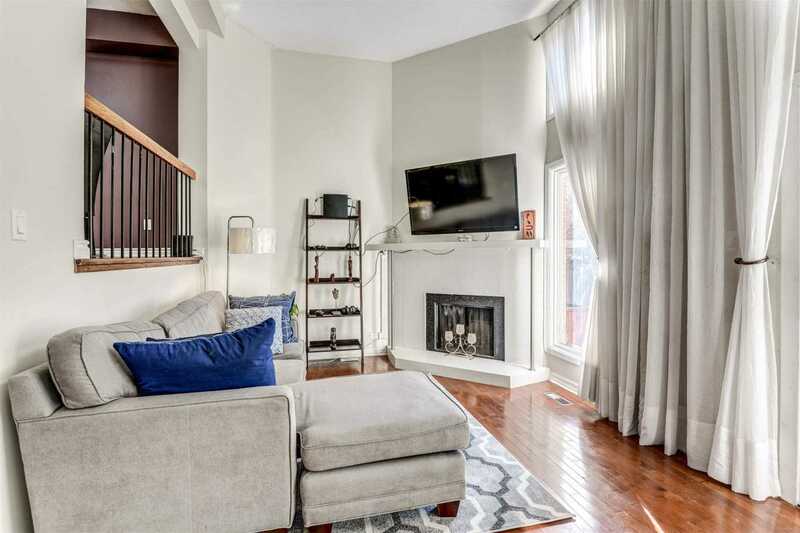 Three Spacious Bedrooms On Second Floor With Additional Bedroom On The Lower Level. 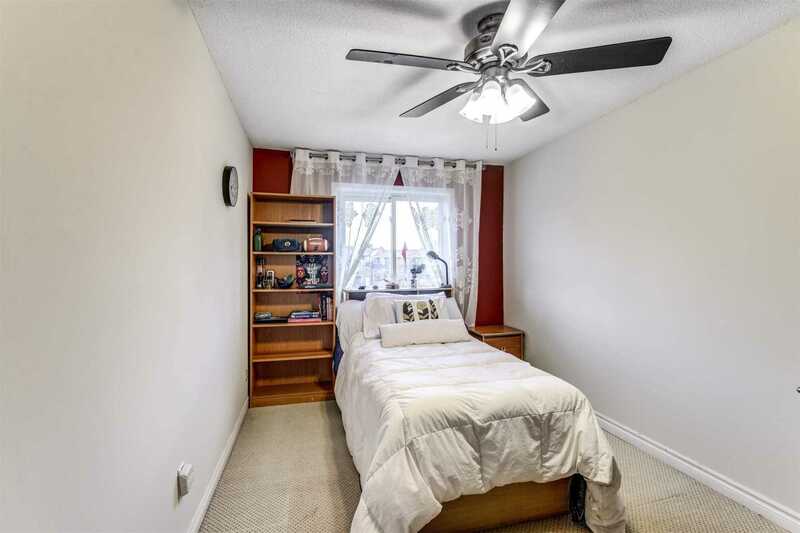 Conveniently Located Near Schools & Shopping.